The game was originally designed using inverse kinematics in Flash. This version has been ported from the original flash version using HTML5. While the game was designed for desktop computers this version will work on tablets and phones. As such the game now includes touch friendly controls (though the keyboard controls still work). 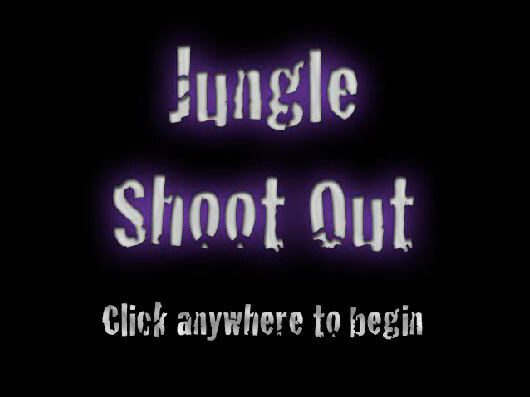 Shoot the gun out of the roughnecks hand while dodging bullets.